Doctor Who: Hell Bent - Official Synopsis. 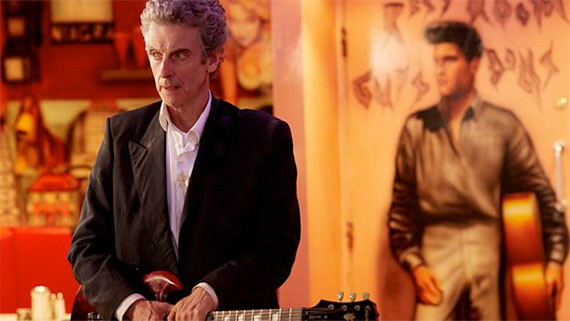 The BBC has released the official story synopsis for Hell Bent, the twelfth and final episode of Series 9. Spoilerphobes may want to avoid! It premieres Saturday 5 December, 8pm to 9.05pm on BBC One.